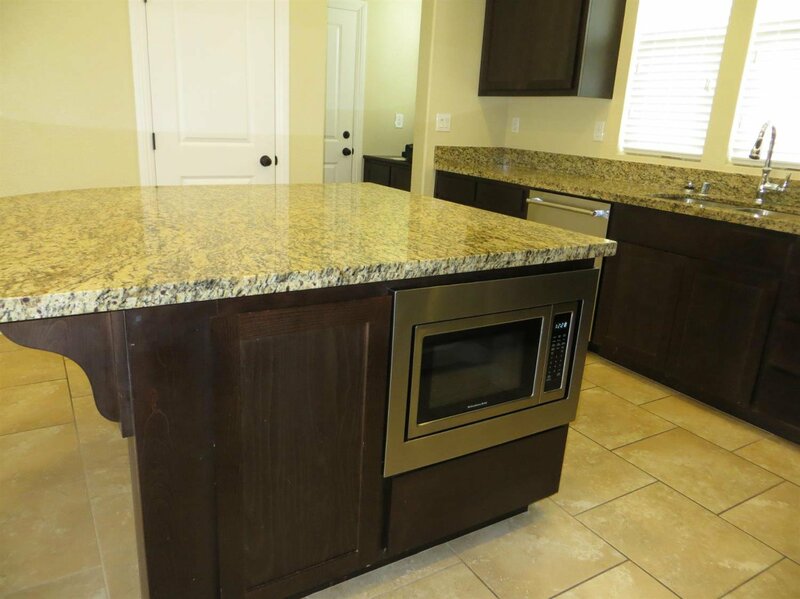 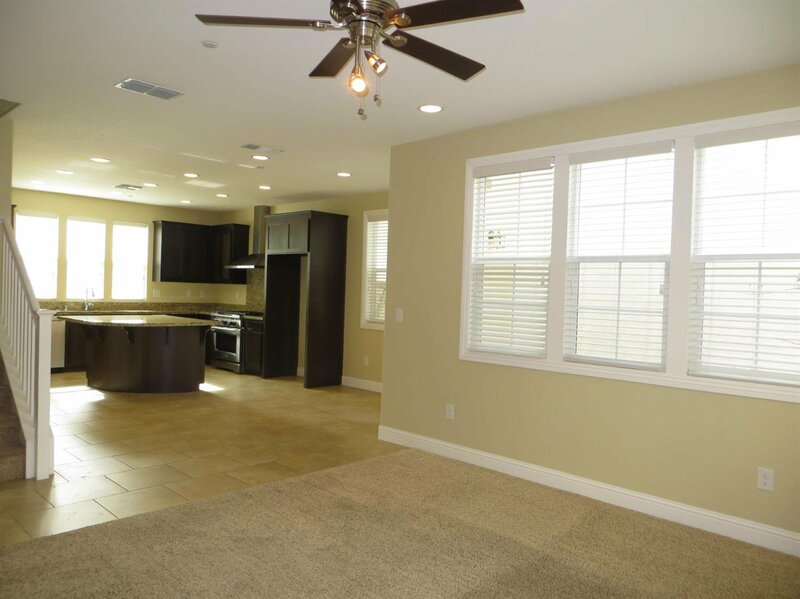 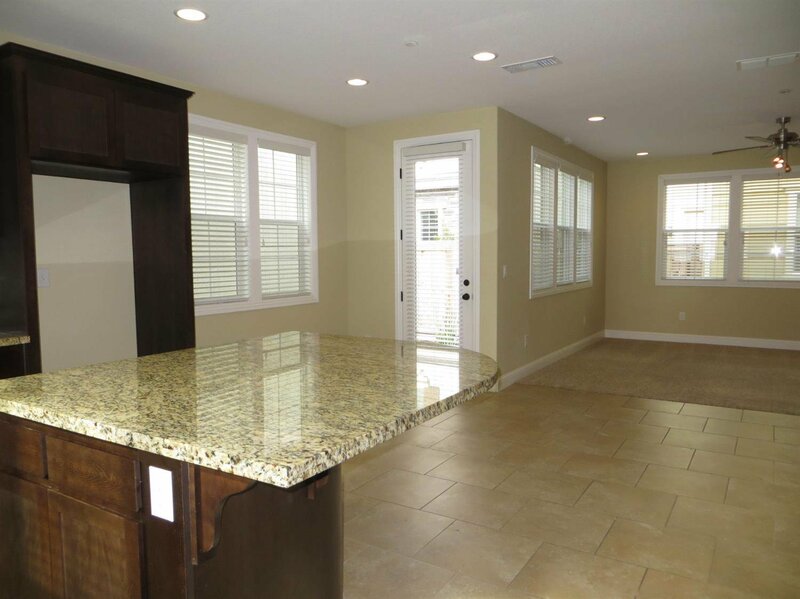 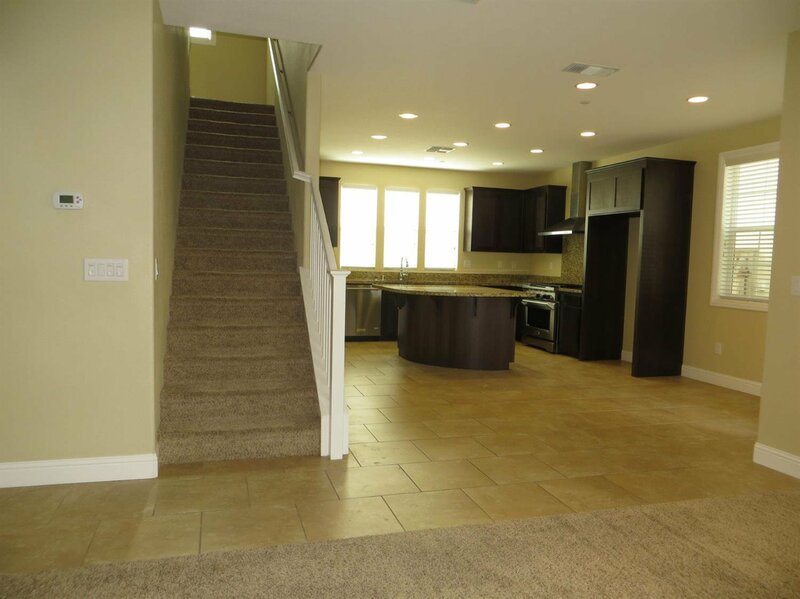 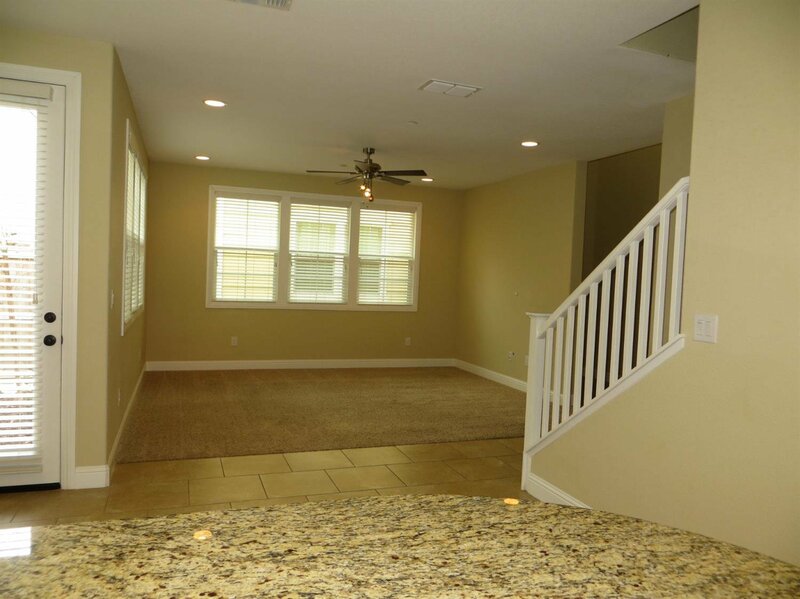 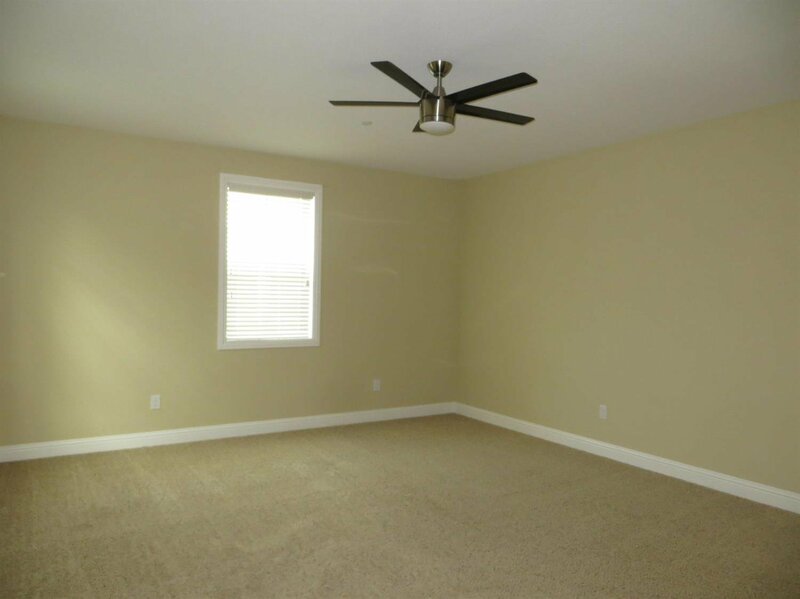 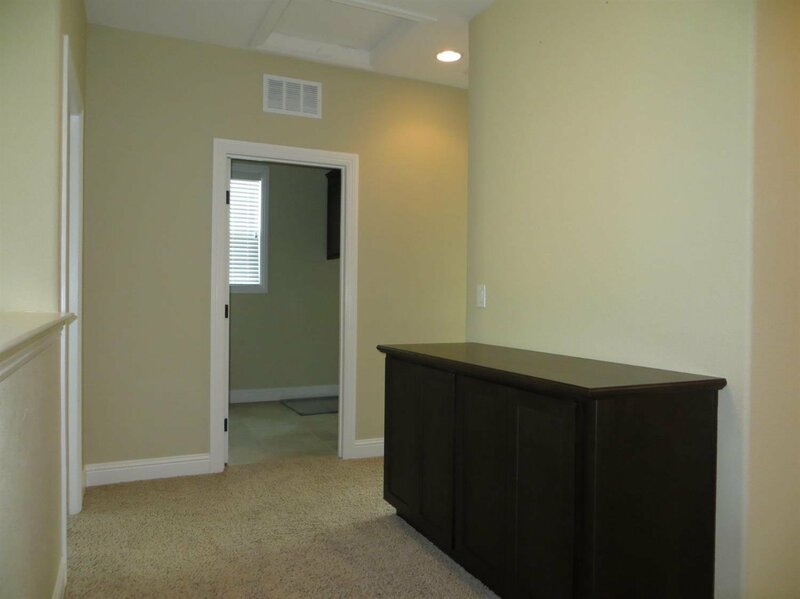 Like new, beautiful 2,105 sf, 4 bedroom 3 bath home with open floor plan. 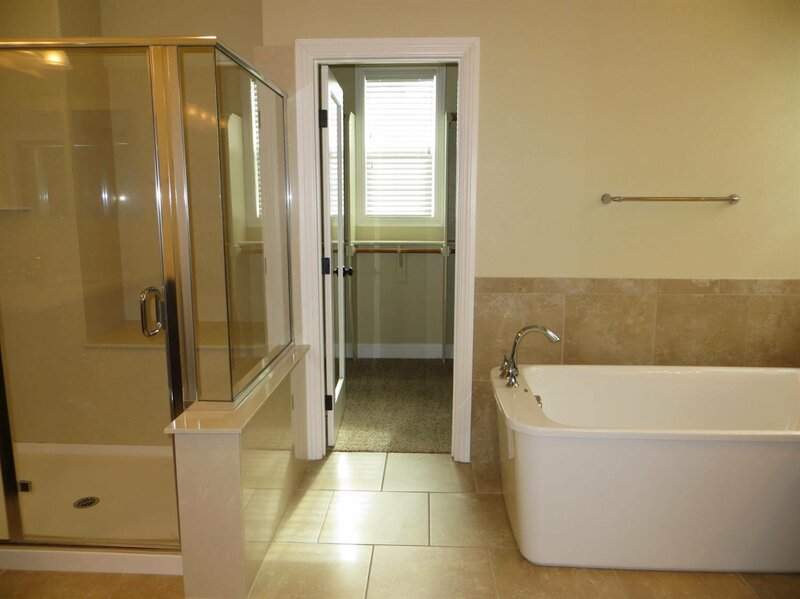 Downstairs bedroom & full bath. 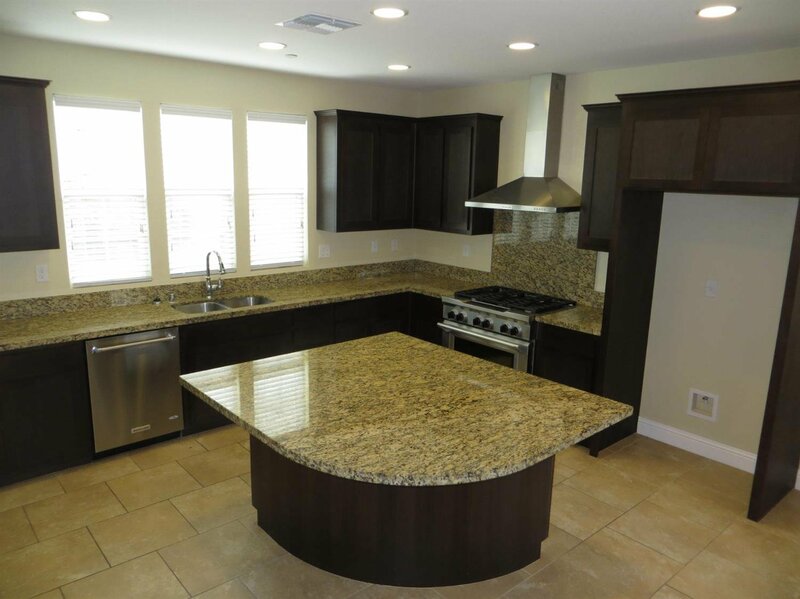 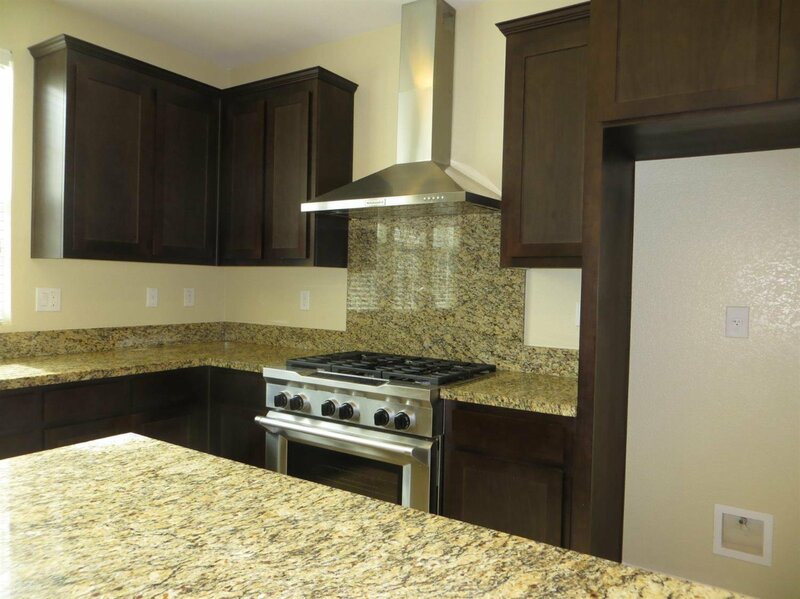 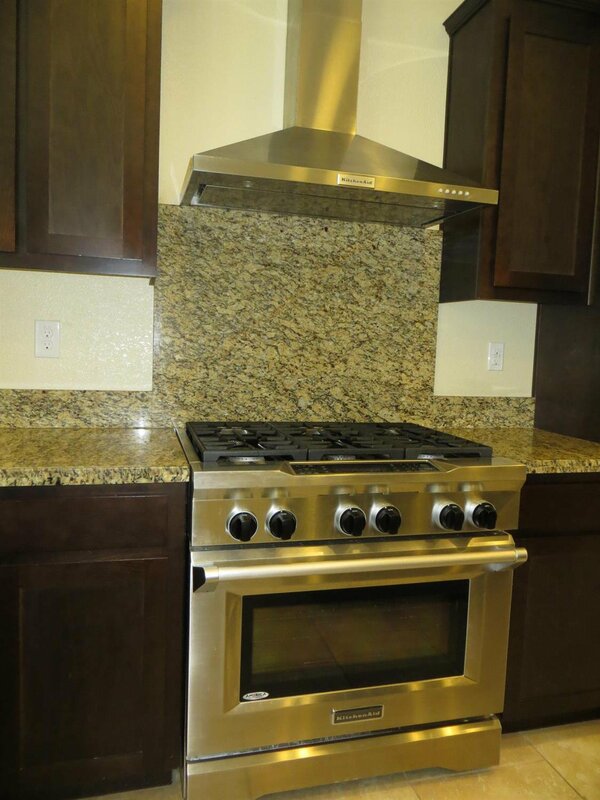 Stunning kitchen features beech cabinetry, granite counters and island with dining bar, commercial-style 6-burner gas range with hood, microwave and walk-in pantry. 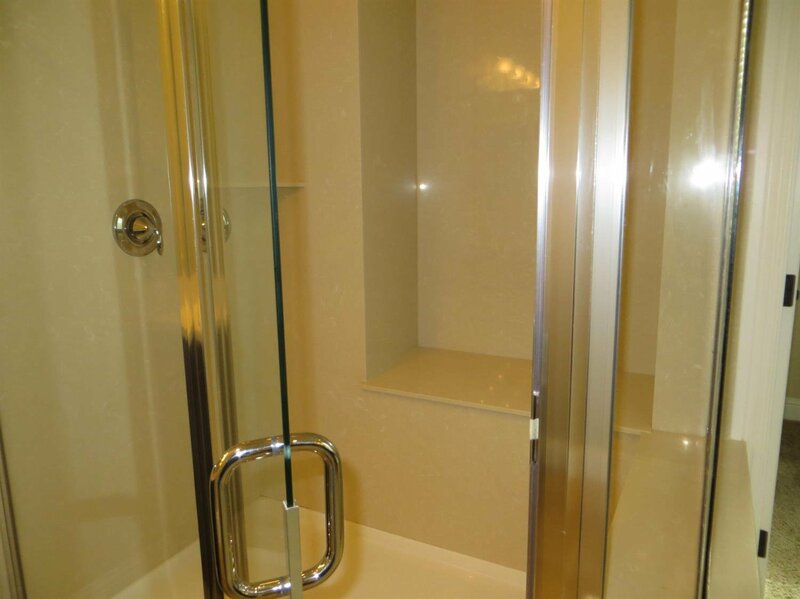 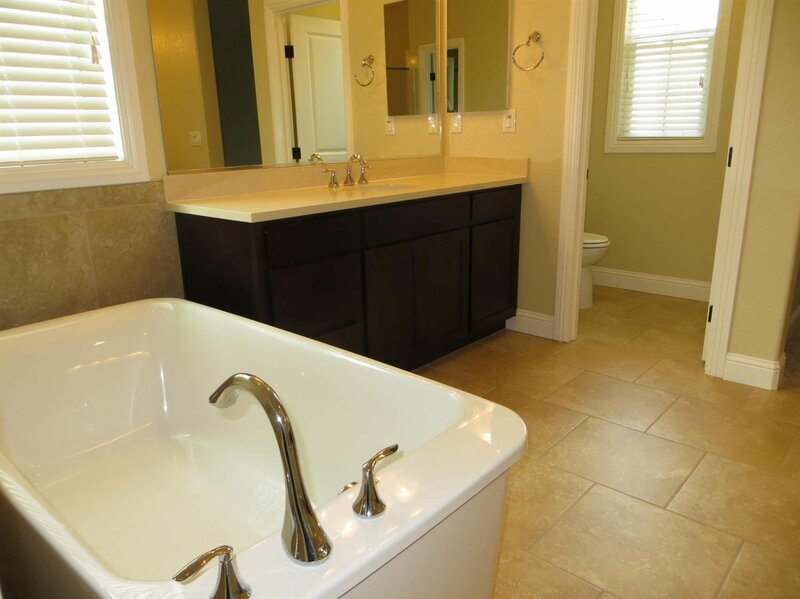 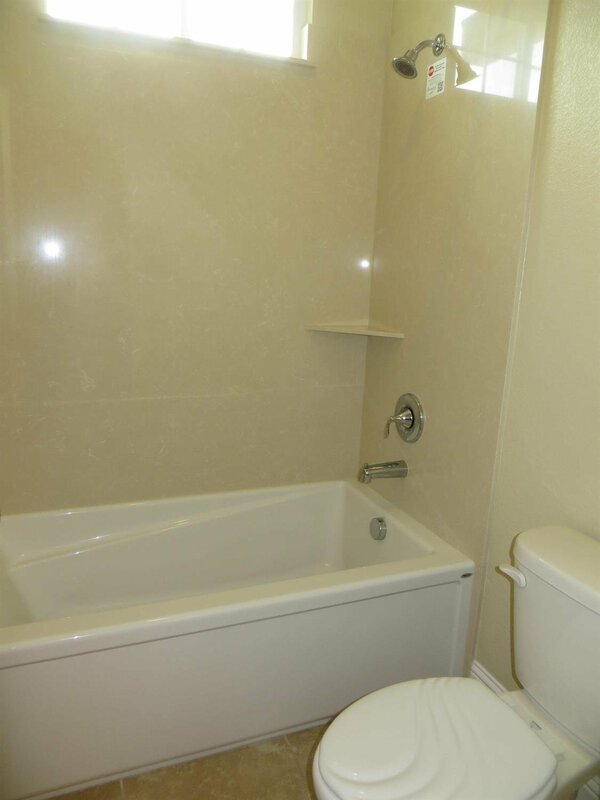 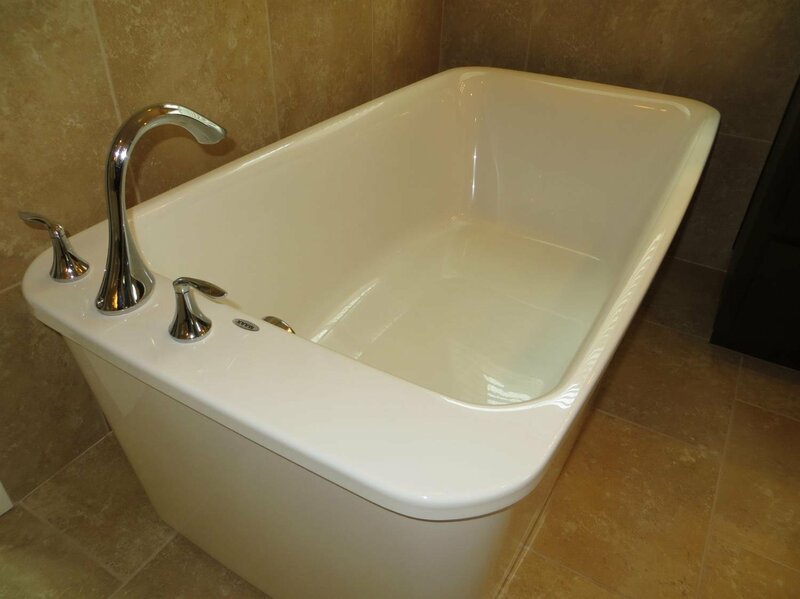 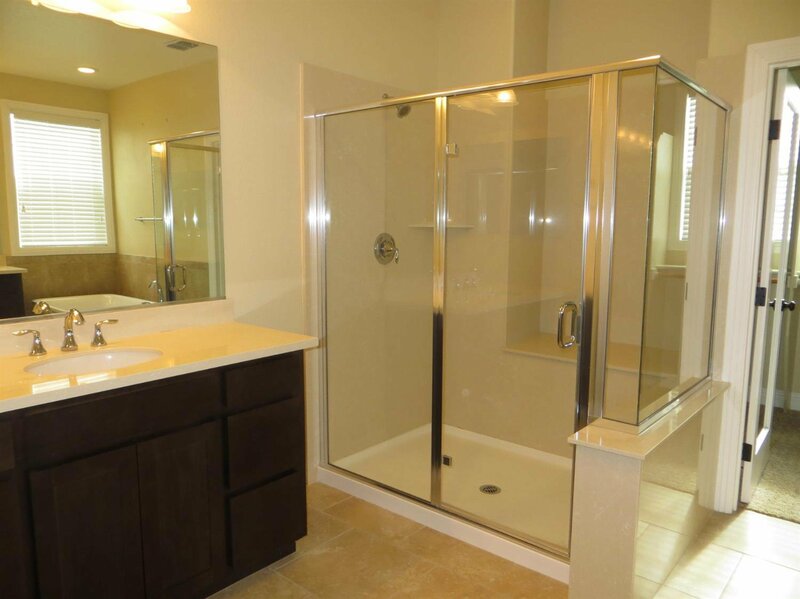 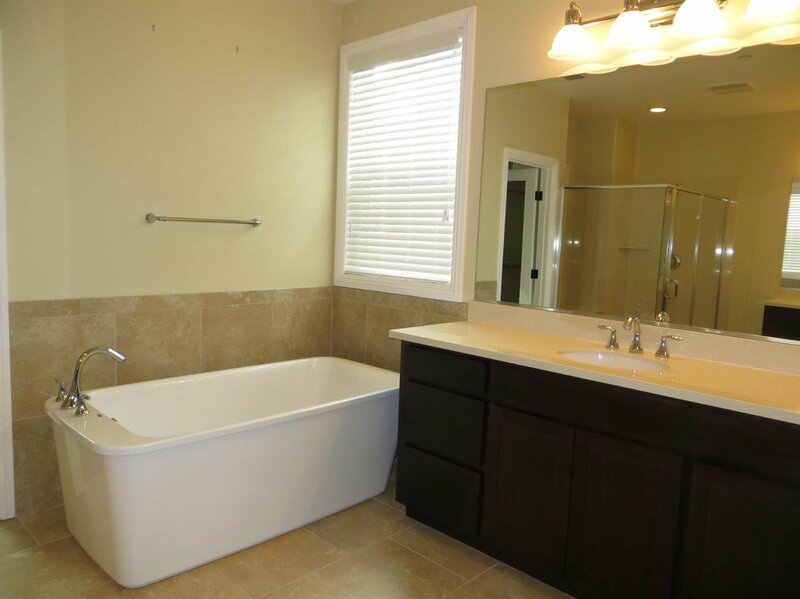 Spacious master suite with dual sinks/vanities, free-standing soaking tub and separate shower with engineered marble surround. 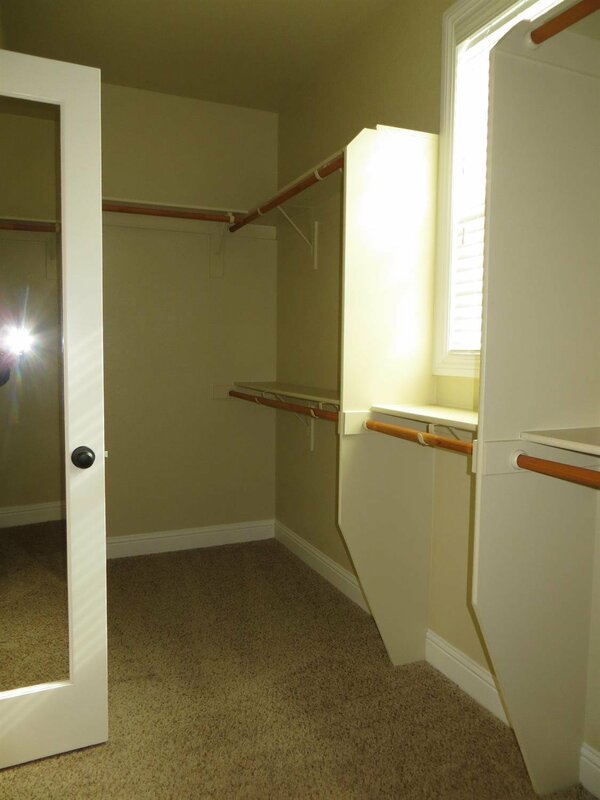 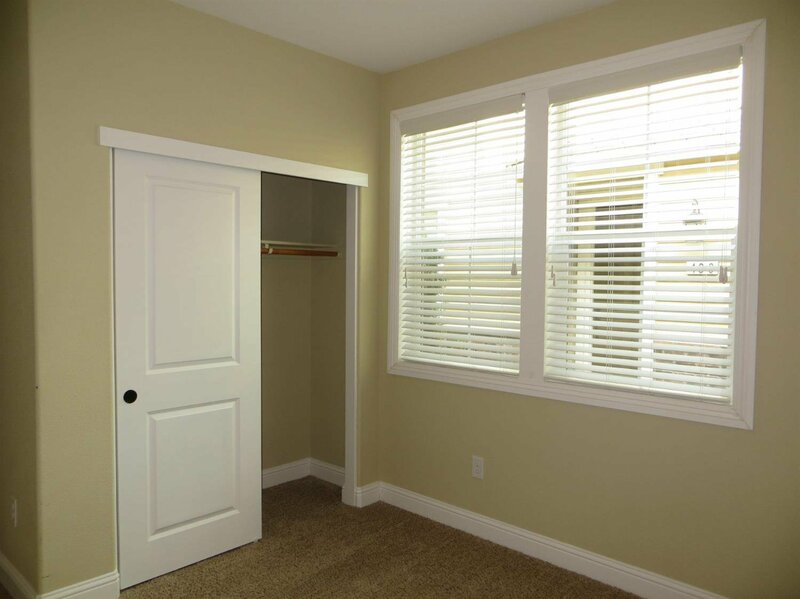 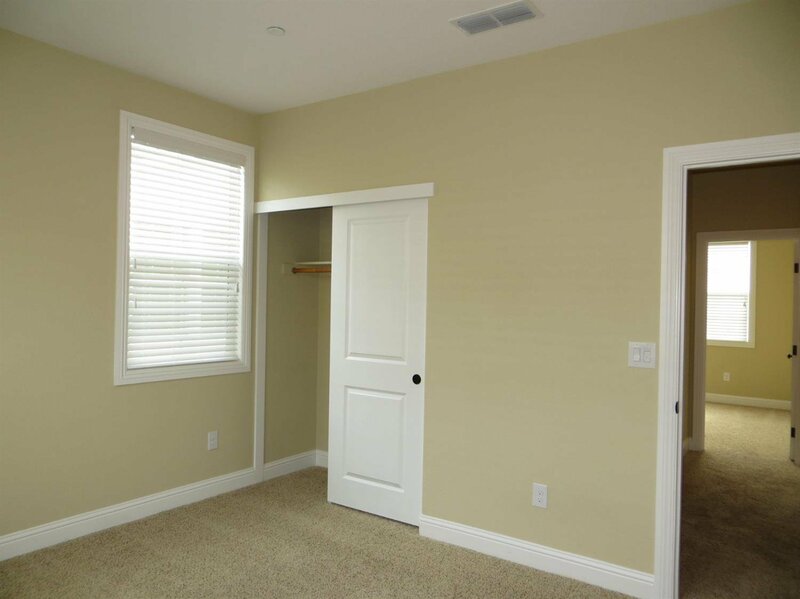 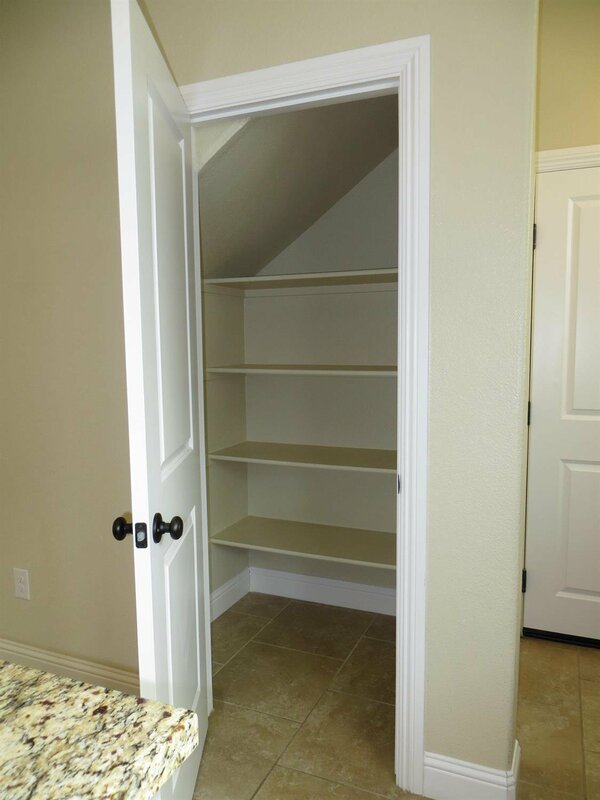 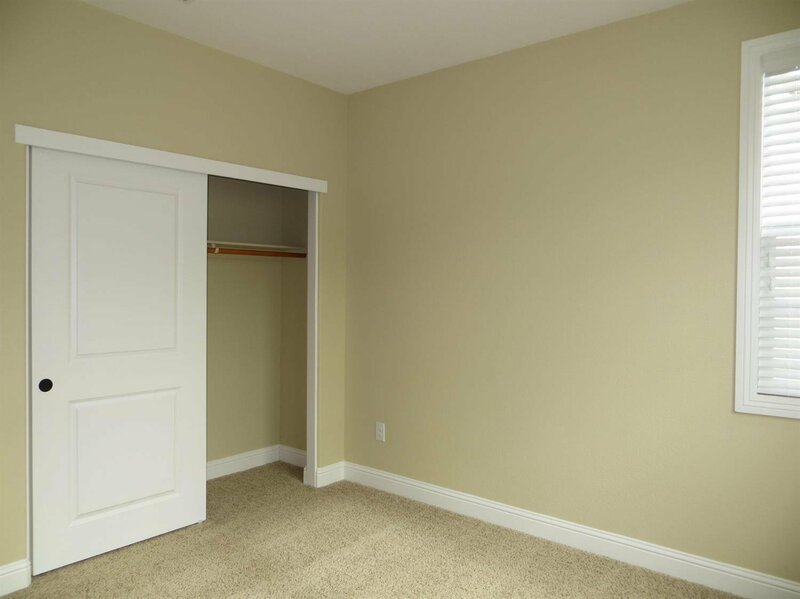 Huge walk-in closet with mirrored wardrobe door. 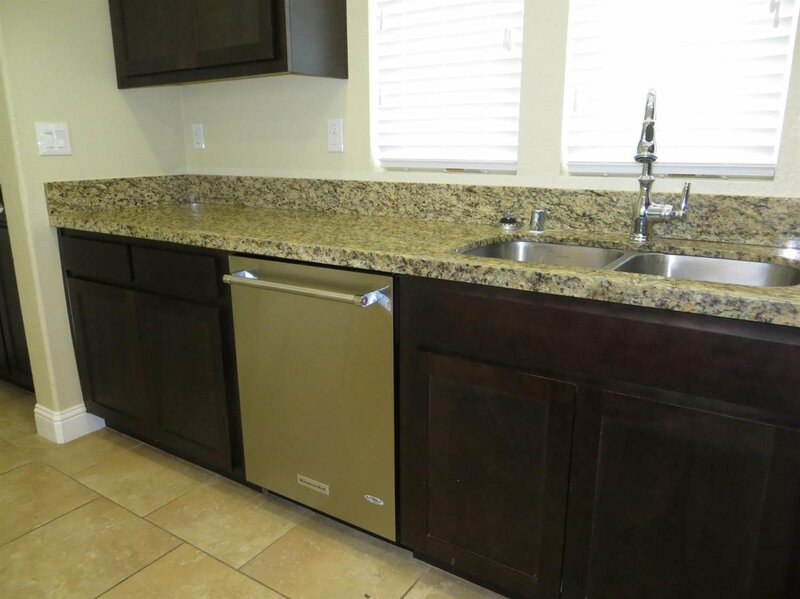 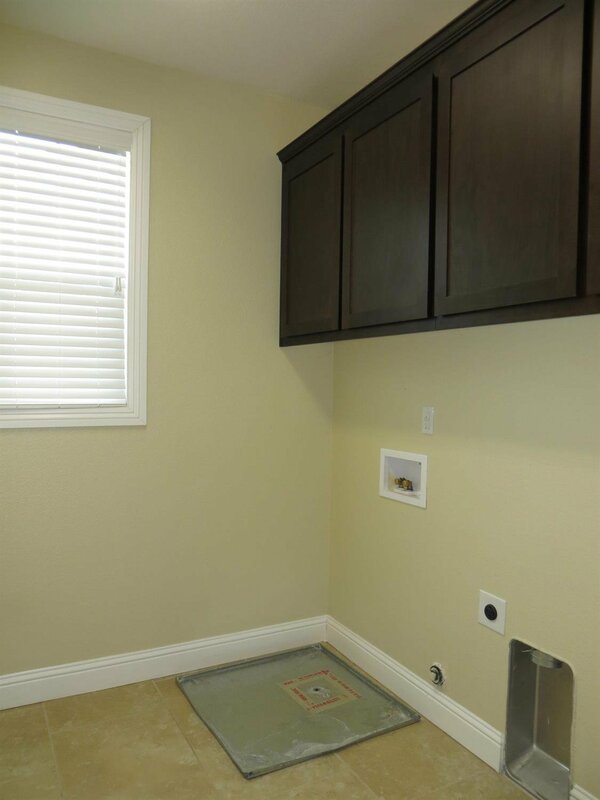 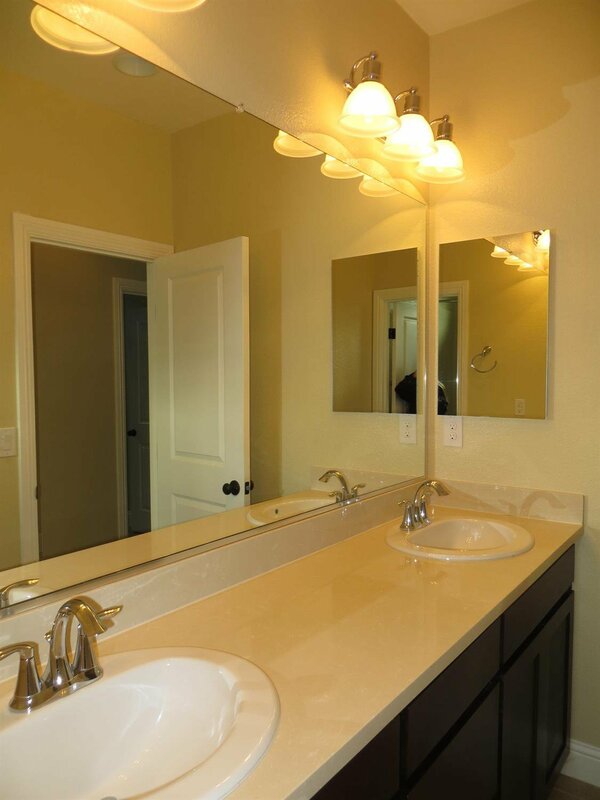 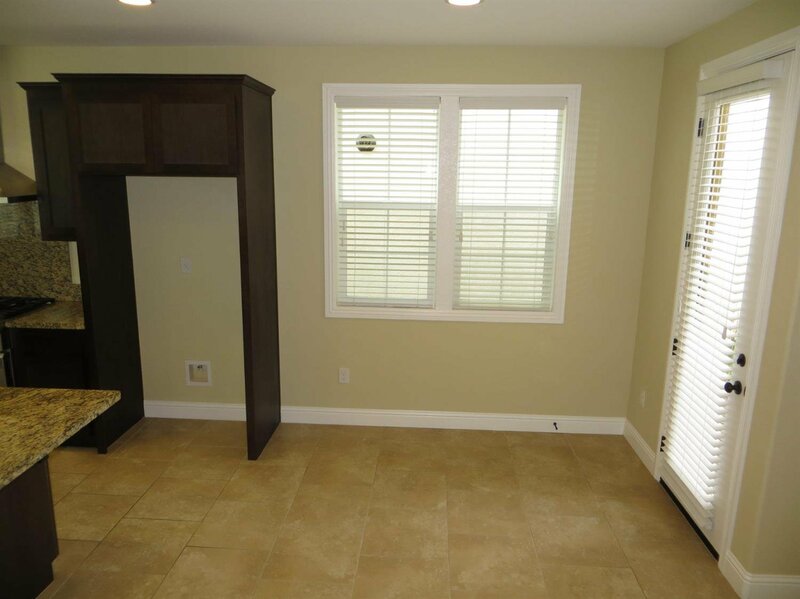 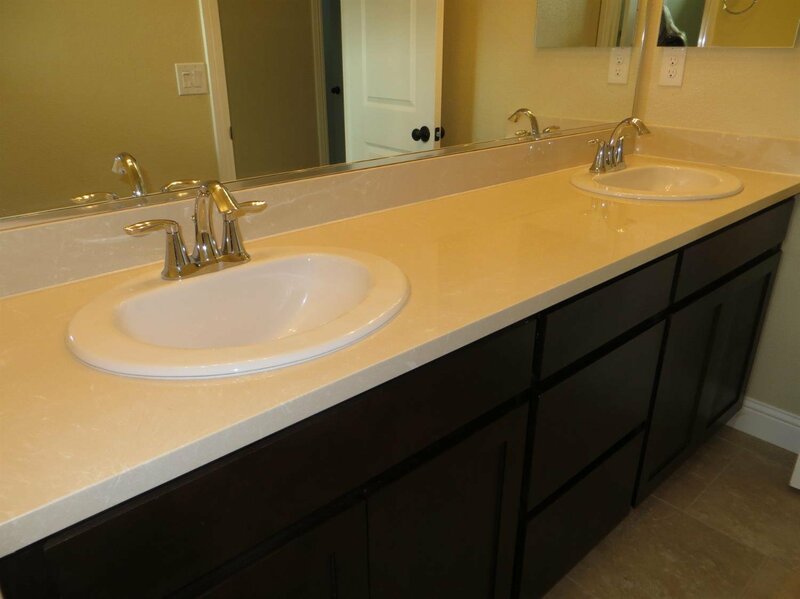 Convenient upstairs laundry room with cabinets (plumbed for sink & vanity. 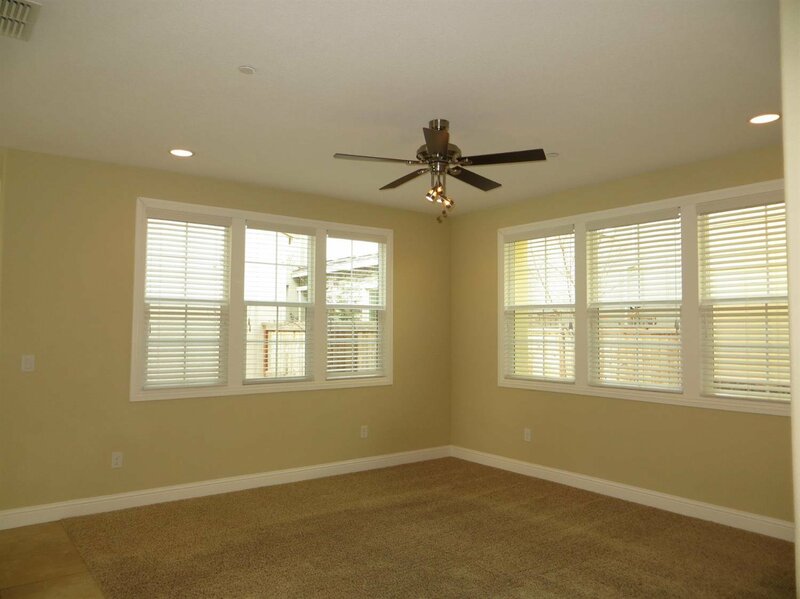 Dual zone cent h/a. 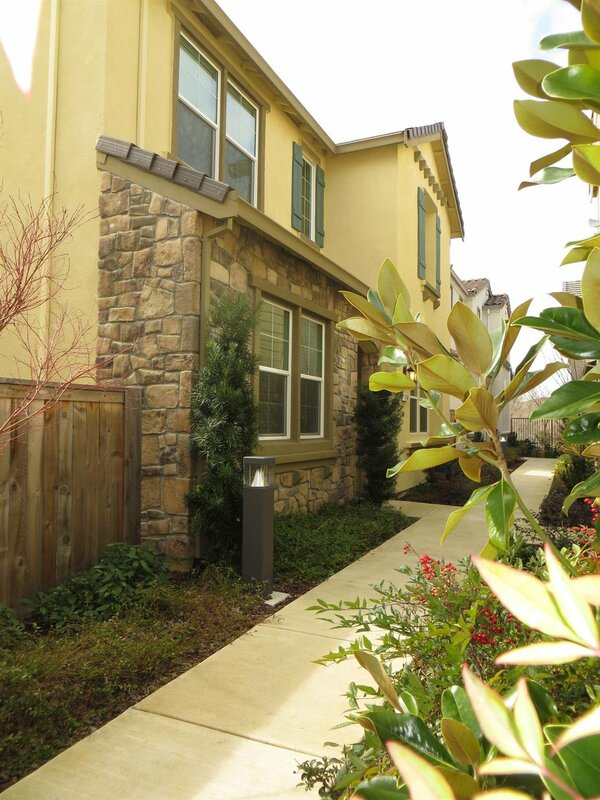 Low maintenance landscape. 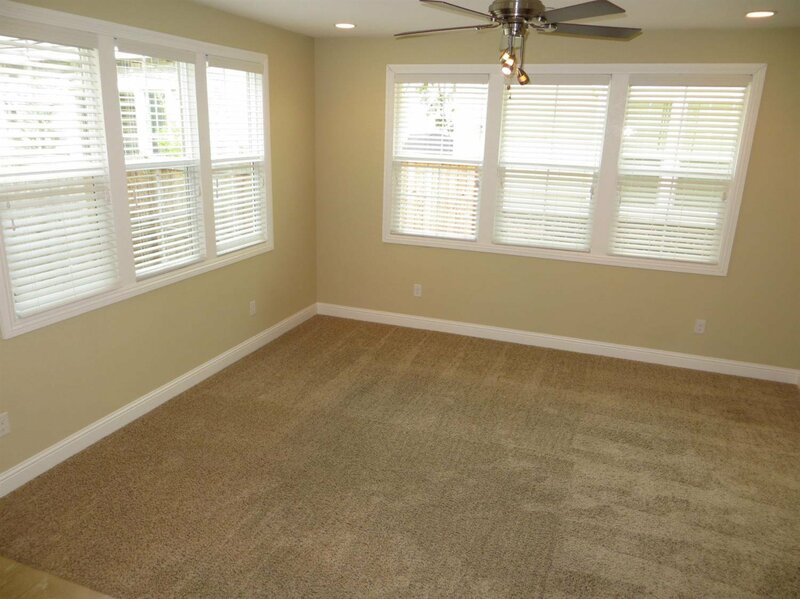 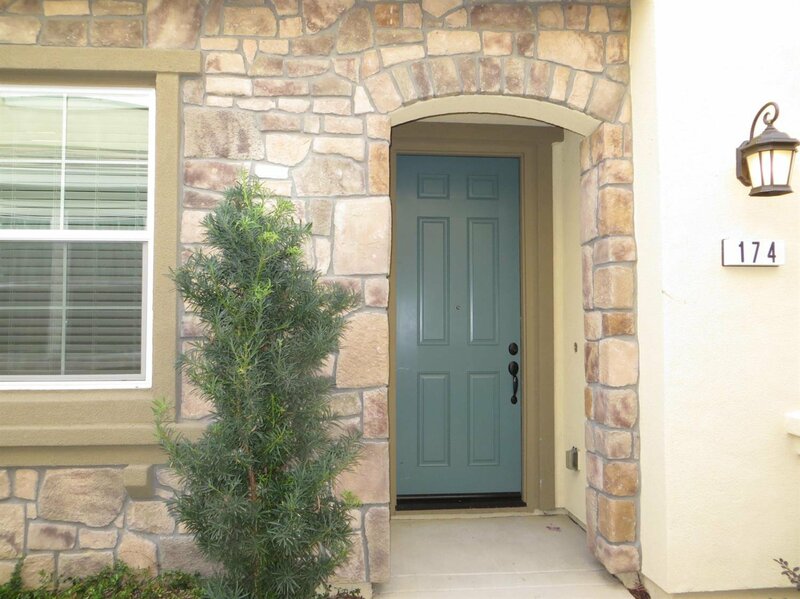 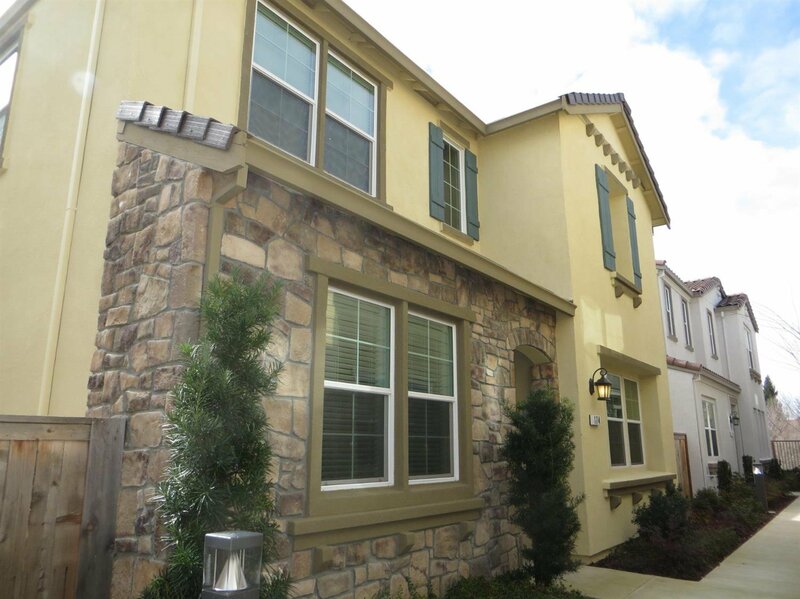 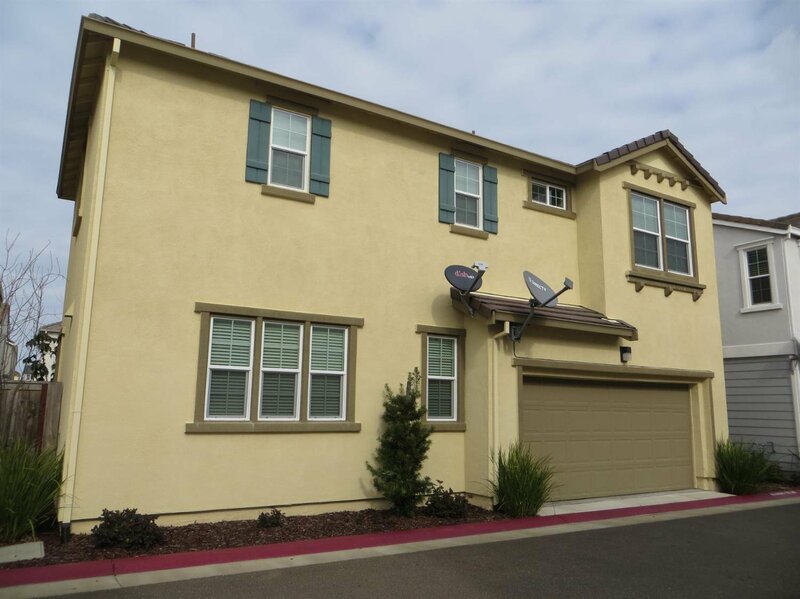 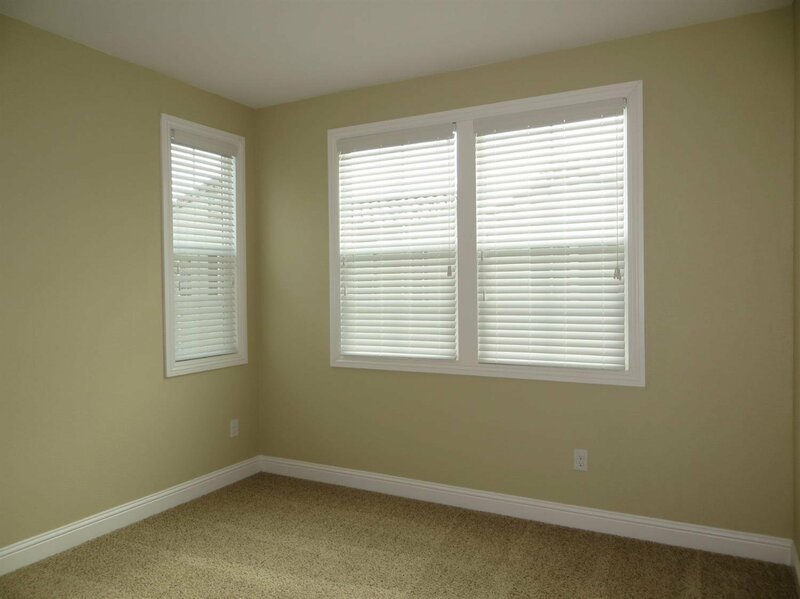 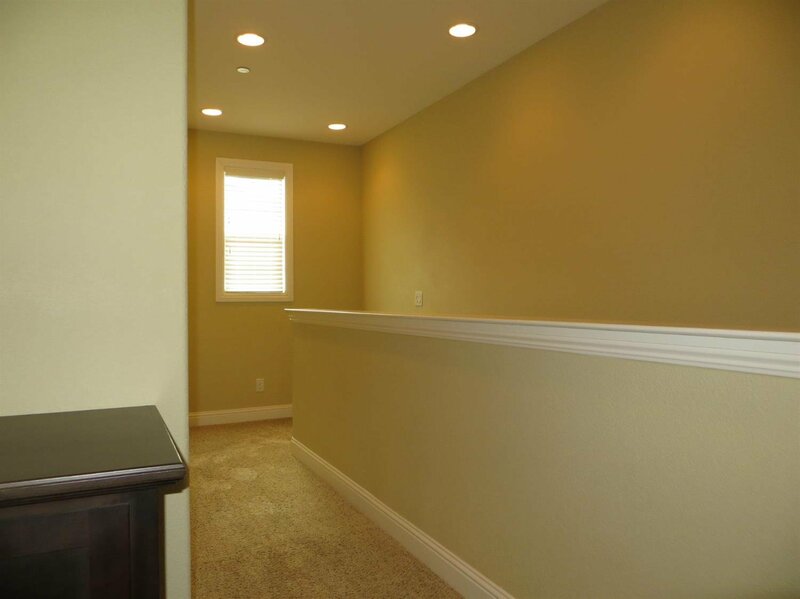 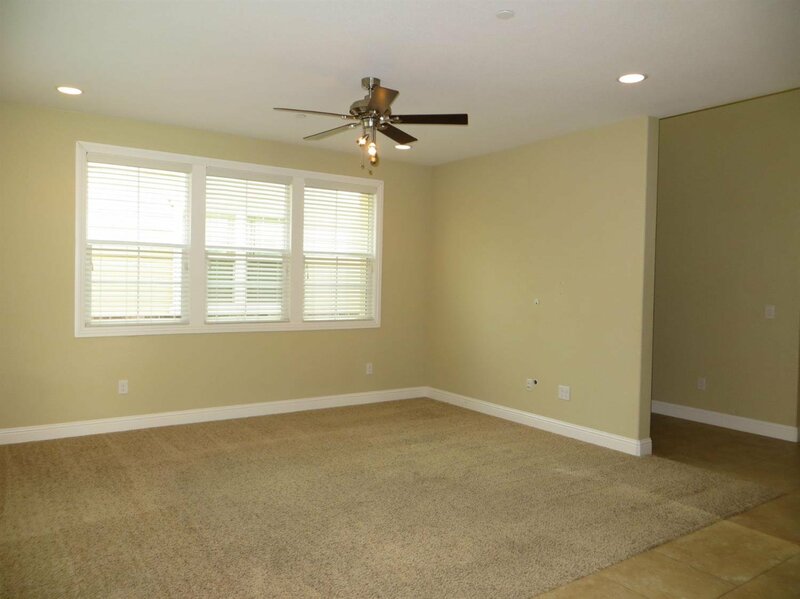 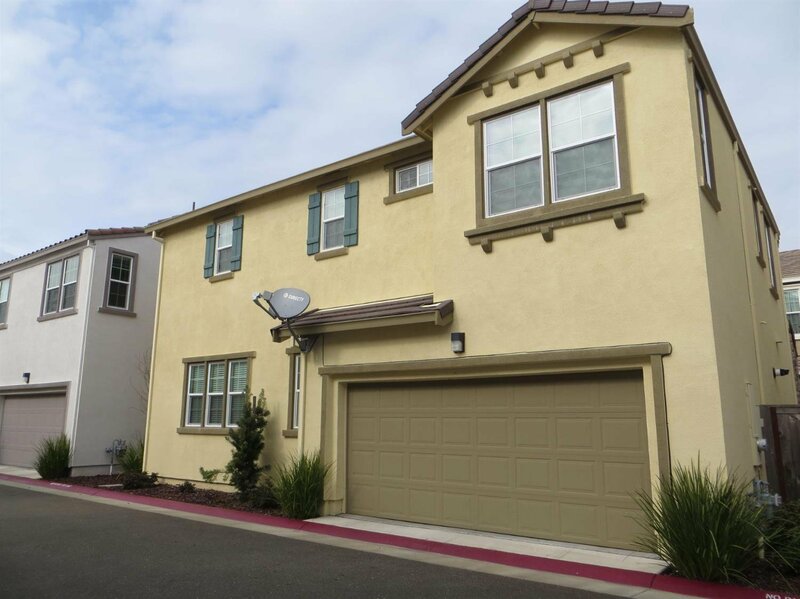 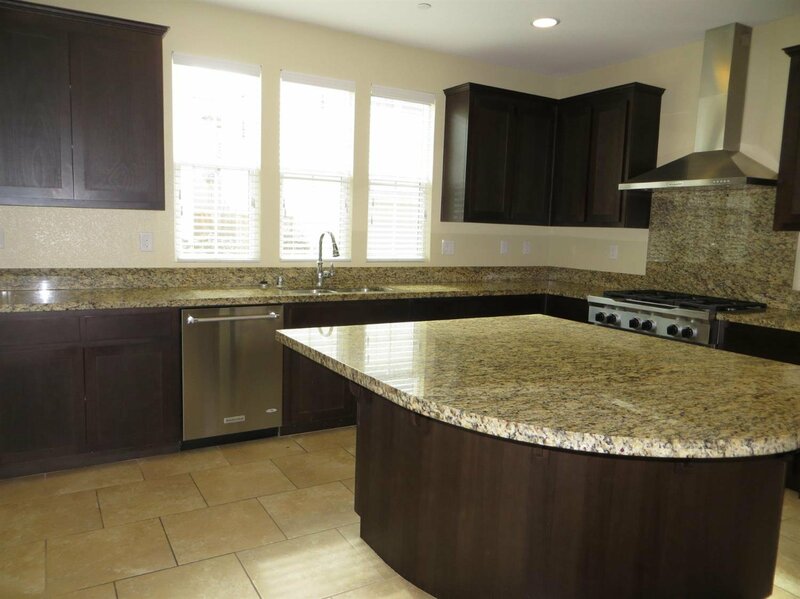 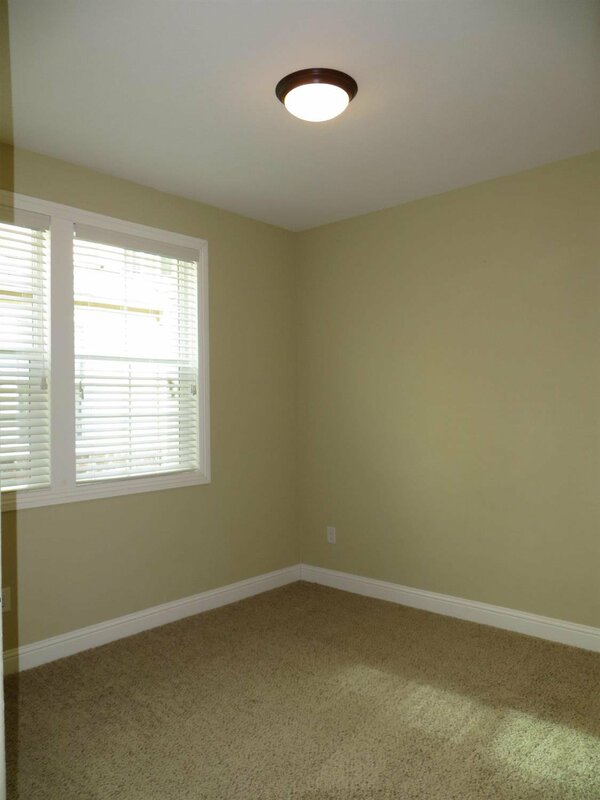 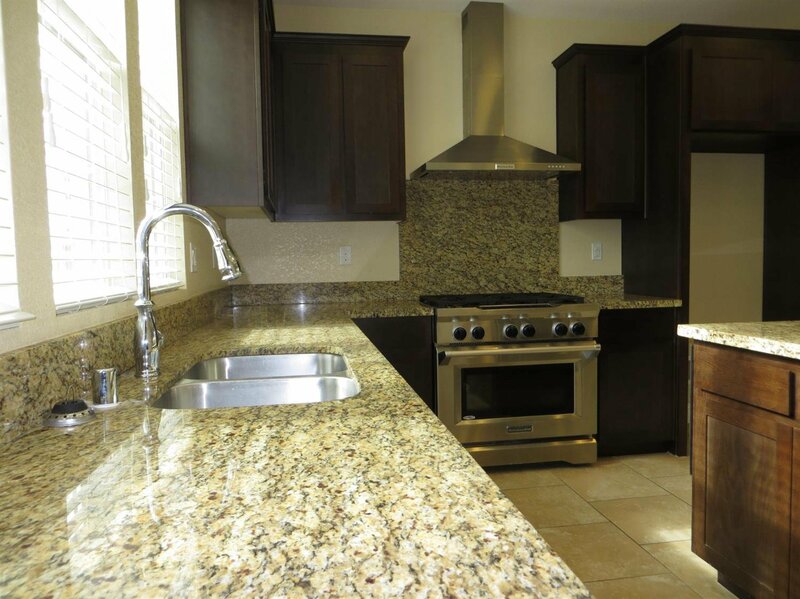 This home is located in the heart of Folsom, near Lake Natoma and Old Folsom's Sutter Street. 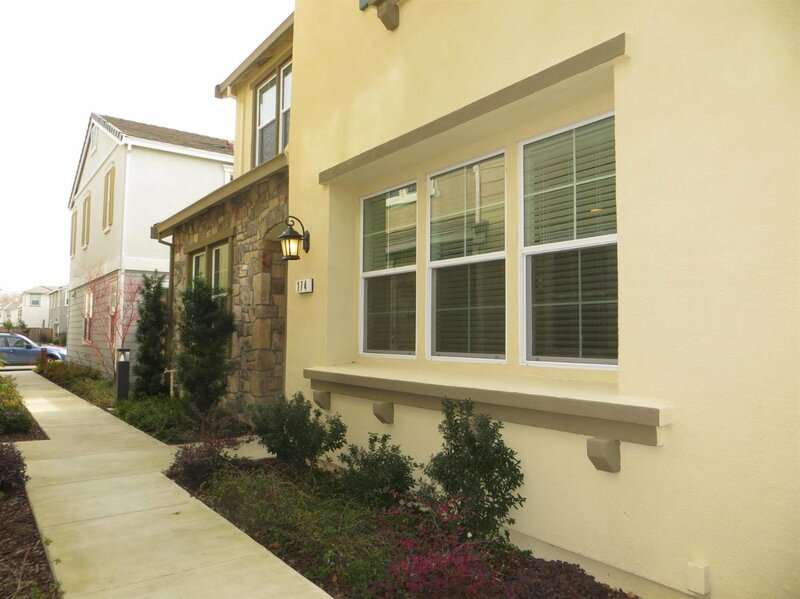 Walk to restaurants, shopping and light rail. 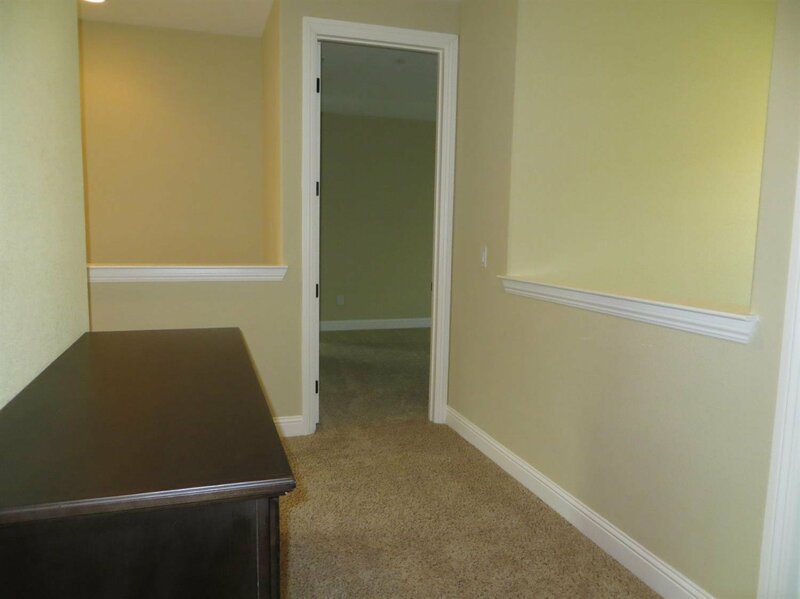 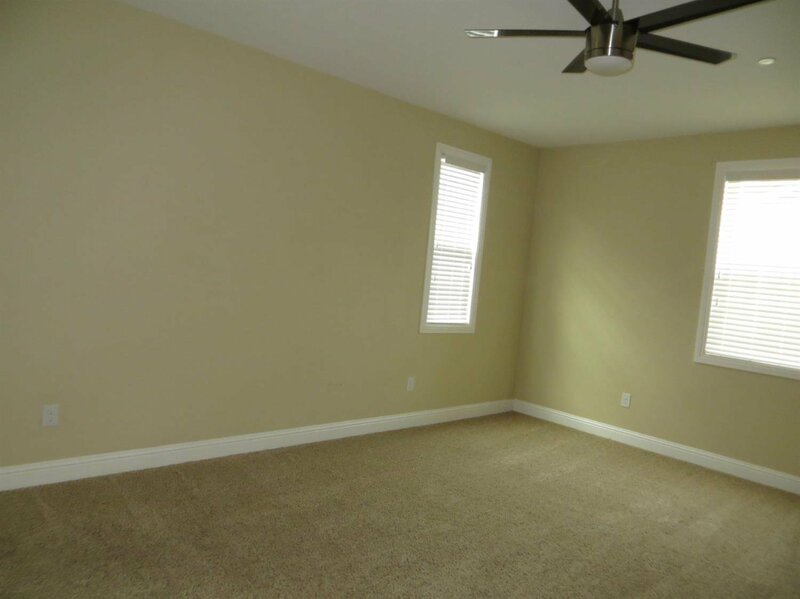 Bike trails nearby and 2 minute walk to community pool. 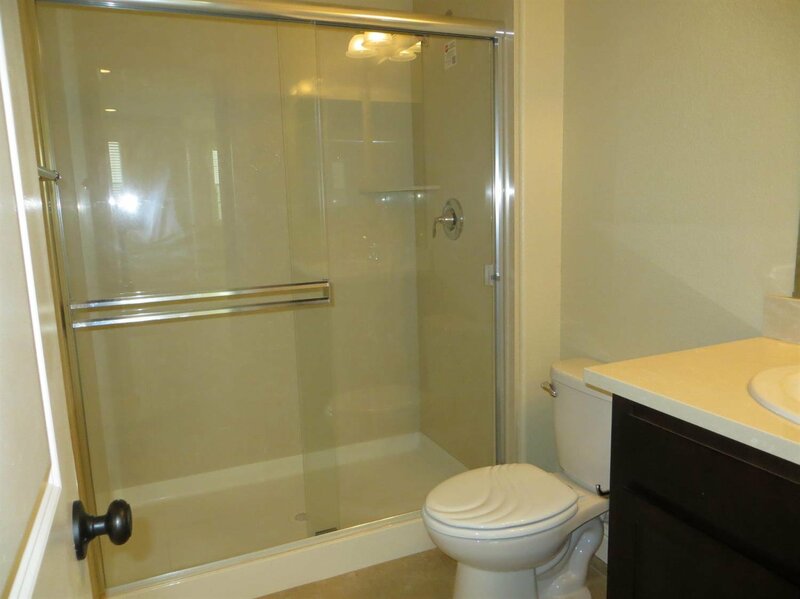 Listing courtesy of Help-U-Sell Of Folsom.